Ladder fabricator? - Hi. LOVE this project. 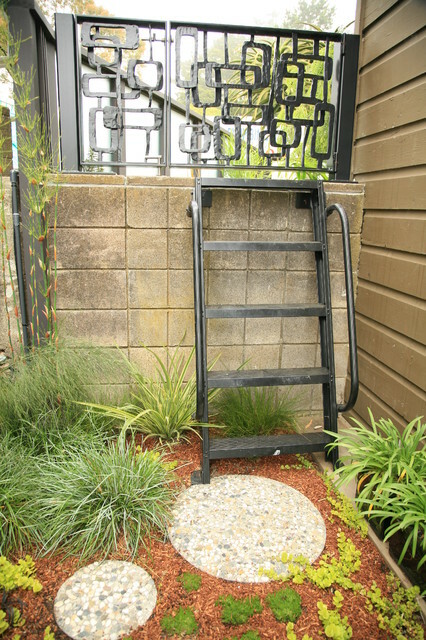 I'm in Mill Valley and looking to get a ladder similar to this fabricated. Can you share your source? Thanks.